Google Hangouts loyalists, I regret to inform you that the news about your beloved communication tool is not great. 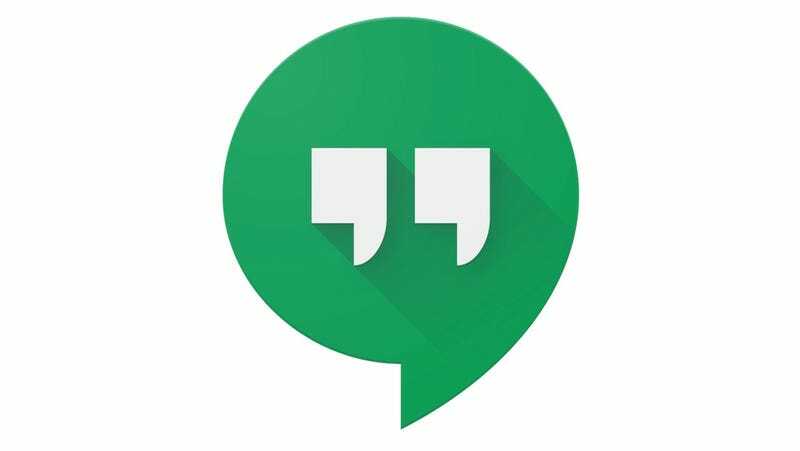 Google announced in a blog post Tuesday that beginning in October it will start phasing out Classic Hangouts for its G Suite users in order to transition them to Hangouts Chat and Hangouts Meet. Thankfully, the company said that this change will not immediately affect the rest of us, but it did say that a consumer shift over to a free Chat and Meet service is imminent. Early reports of how Hangouts Chat may be received by its Classic-loyal consumer base indicate it may be a bit bumpy. As Ars Technica notes, “Google’s ‘transition plan’ is worrying—Hangouts Chat isn’t even a good Slack clone yet.” But there’s still a good amount of time between now and when the company will be migrating its consumers to the newer product, so there’s hope yet. Much as we all hate change, this will probably be fine. Right?